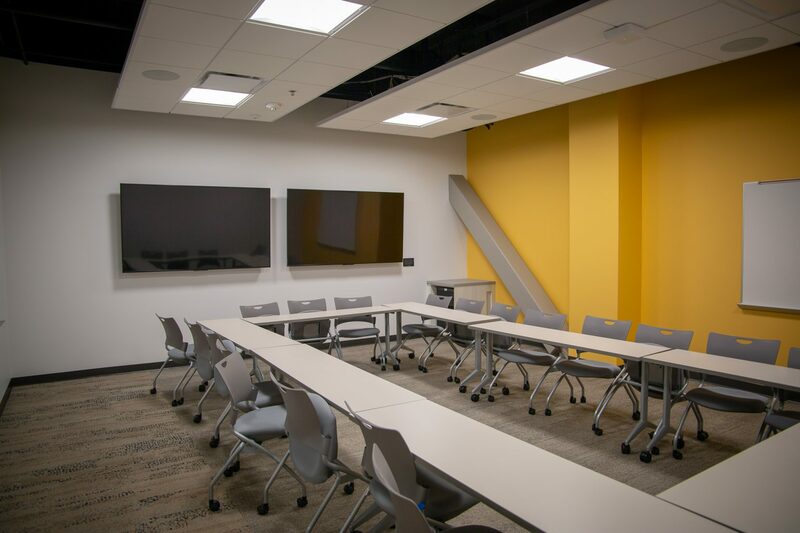 The Union is very excited to support our new neighbor, the Carolyn and Kem Gardner Commons. We’ve been watching and recording the construction from our roof since April of 2017 and on July 25th, 2018 the building finally opened! 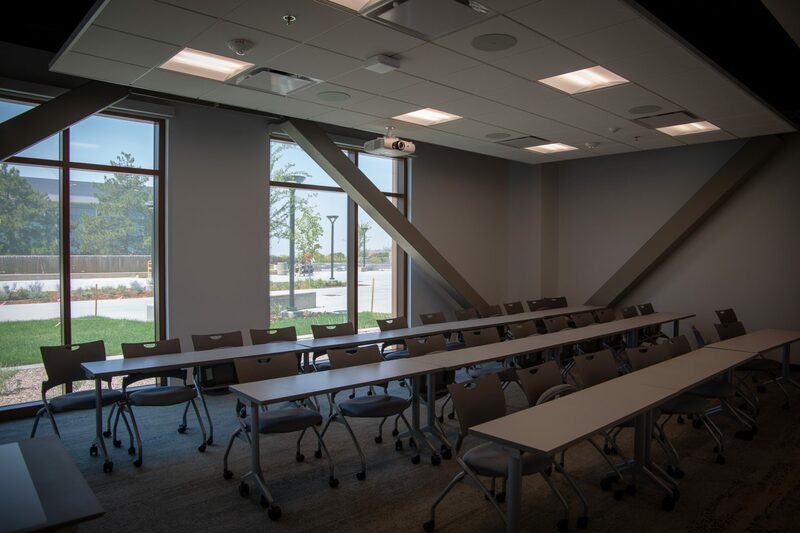 The newest building on campus, the Gardner Commons will be home to many campus departments, over 40 classrooms, and a new food court. 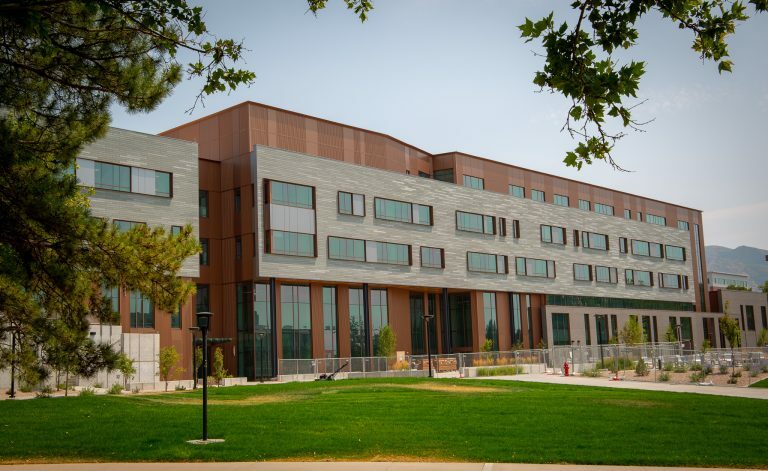 To help get the building up and running, the Union will be staffing Information Specialists at the Gardner Commons information desk and Building Managers to help the departments and classrooms with technical assistance. These students are current employees of the Union and will have shifts in both buildings, bringing their expertise from the Union to the Gardner Commons! 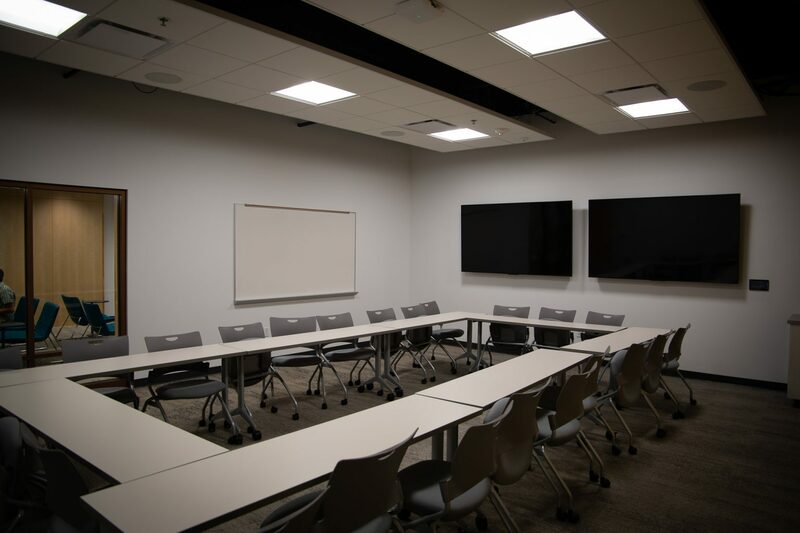 In addition to staff support, Union Reservations will also be managing four rooms on the first floor of Gardner Commons. Gardner 1760, 1770, 1780, & 1790 will be available after 3:30 pm and only available for students and student groups. 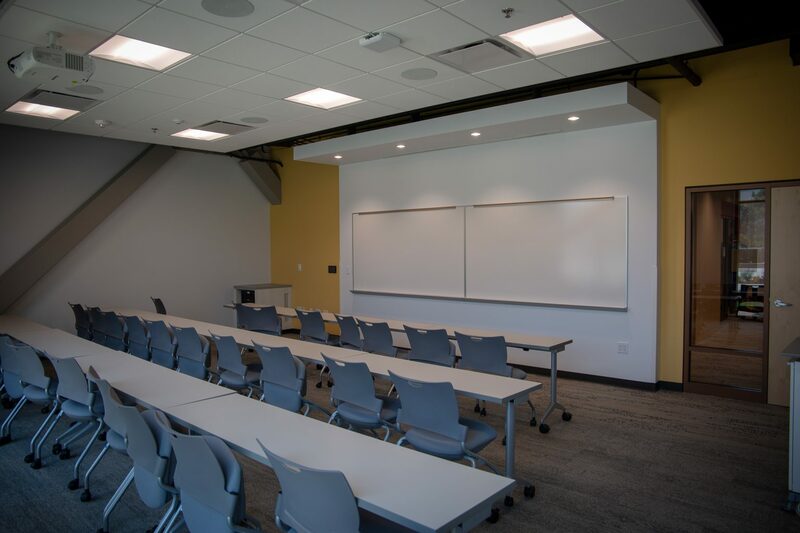 Each room can support up to 24 students for meetings, study groups, or other events. Photos of the rooms are below. 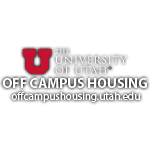 You can reserve these rooms by visiting Union reservations in Union 255, calling 801-581-7251, or using the Union’s new online reservation system.